Dharamshala better known as the home of Dalai Lama attracts many tourists every year. 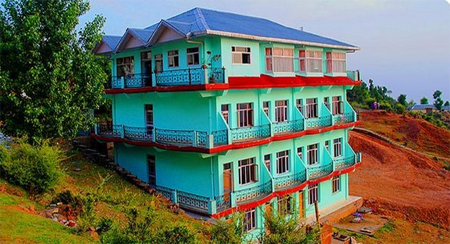 For people, who are planning a trip to Dharamshala should book their stay at SN Resort. 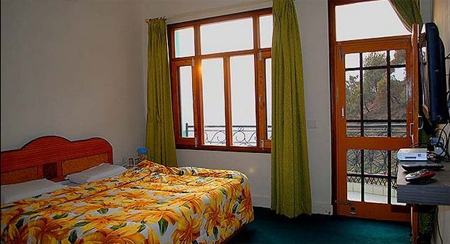 It is one of the most affordable resorts in Dharamshala. 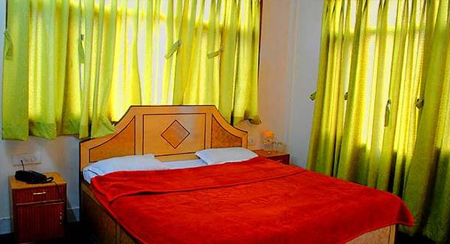 The resort is furnished with 21 classy air-conditioned rooms equipped with modern amenities. Discover the most happening multi-cuisine restaurant in Dharamshala at S N Resort. The multi-cuisine restaurant at S.N. Resort serves guests delectable Indian, Chinese and Continental delicacies prepared by expert chefs. Right from multi-cuisine restaurant to clean toilets, the resort equipped with the best of facilities. Hardly 28 km drive from the nearest airport, S N Resort is quite a unique mix of chic and classy. There is a front office desk, which keeps on working round the clock. The travel desk is also there in the resort which helps in providing all kinds of travel assistance and even arranges trekking. Other luxurious facilities available in the resort are the laundry, security and ample parking space. There are 21 well-maintained air-conditioned rooms in the resort. 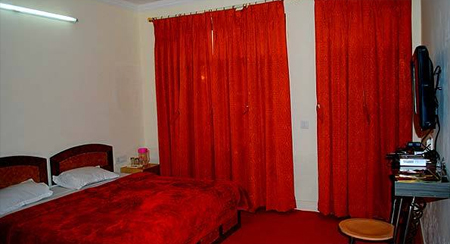 All these rooms are equipped with the best facilities. 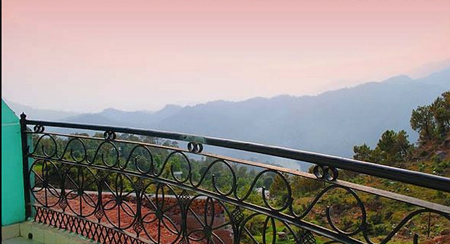 Enjoy a day at leisure in some of the most comfortable while releasing the breathtaking Dharamshala scenery. 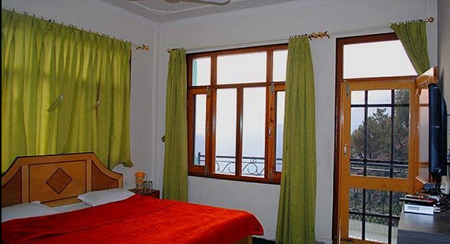 With a spectacular view of Dharamshala scenic beauty, these rooms are embellished with features like LCD television, sleek beds and carpeted flooring.